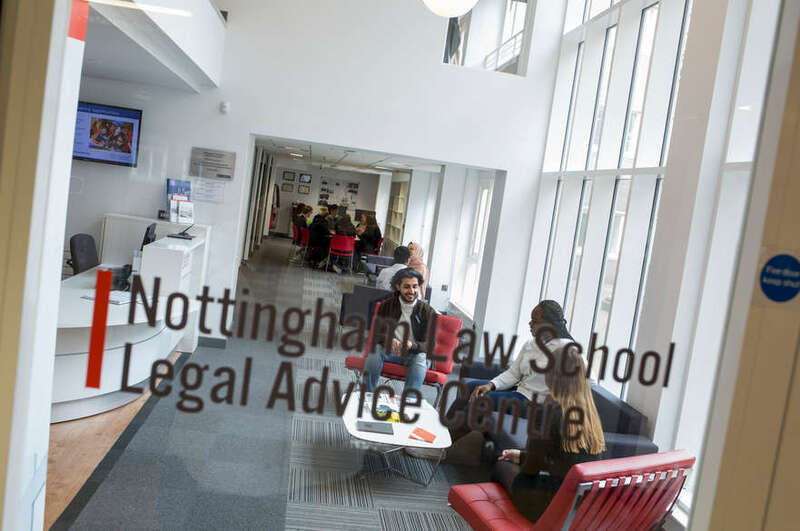 Last year, 35 Year 12 students from 22 different schools across the East Midlands enjoyed a fantastic insight into practical and academic aspects of law by taking part in the first year of the two year Pathways to Law programme jointly run by Nottingham Law School, Nottingham Trent University and the School of Law, University of Nottingham. In October 2014, a new cohort of Year 12 students joined the Pathways programme, beginning with a welcome meal for the students, their parents and carers. The Pathways to Law programme began in 2006 with the aim of widening access to the legal profession. It was set up by The Sutton Trust and The Legal Education Foundation, with support from major law firms, to inspire and support academically able students in Years 12 and 13 who come from groups that are traditionally under-represented in legal practice and who are interested in a career in law. The aim of the programme is to enable the students to participate in a range of activities and workshops designed to provide them with an insight into the legal profession. The activities are designed to allow students to have a taste of life both as a law student and as a lawyer. Students work with leading academics and take part in advocacy, negotiation and interviewing exercises and also have the opportunity to investigate a 'real life' crime scene. As well as attending these locally run university events, students are also invited to attend the Pathways to Law national conference and meet other Pathways students from across the UK. Beyond the classroom, each student is given an opportunity to undertake a work placement with a local legal practitioner. The placement opportunities for the East Midlands Pathways students have been generously provided by the courts in Nottingham and Derby as well as by firms of solicitors and barristers’ chambers across the region. 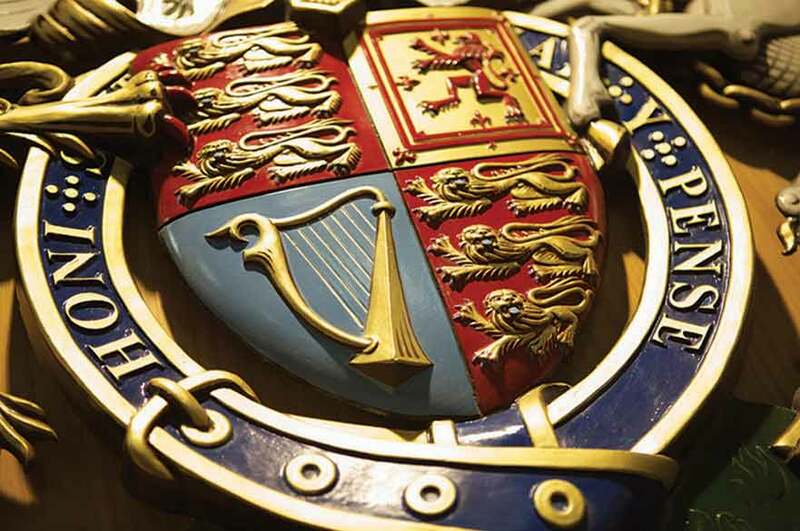 In addition, in February 2015, the Year 13 participants, who are now in the second year of the programme, will enjoy a trip to the Middle Temple where they will be able to discover more about a career as a barrister. At their induction event, the new cohort of students enjoyed presentations about the forthcoming programme. 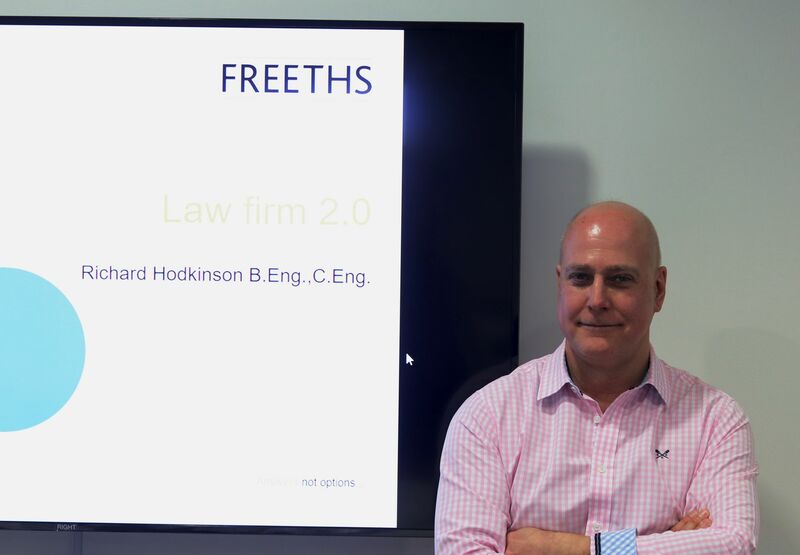 They were also entertained by the speech given by Alex Rae, a former government legal advisor and participated in "ice breaker" sessions facilitated by students from both Nottingham University and Nottingham Law School. 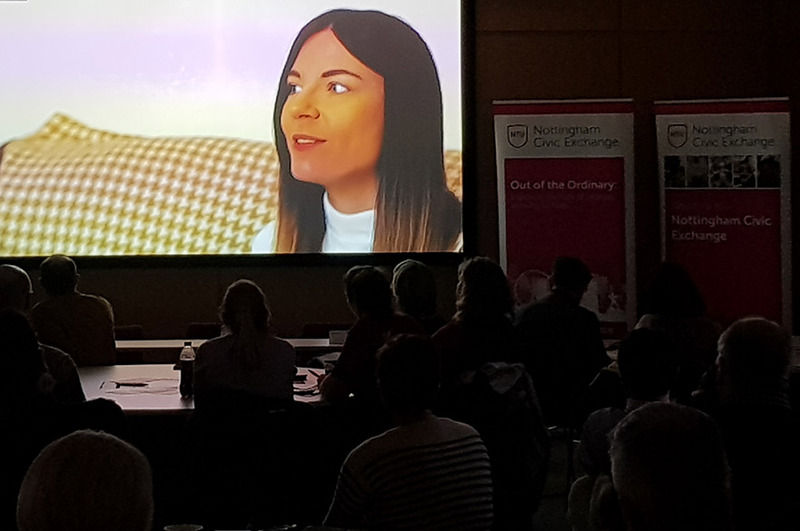 Paula Moffatt, Reader in Law and Nottingham Law School’s Academic Lead for Pathways, said: "We are delighted to welcome our new cohort of students and also to welcome back our existing students for their second year of the programme. All the students on the programme should be very proud of what they have achieved so far and we very much look forward to working with them again. We are really looking forward to working with the new cohort on the wide range of legal 'taster' activities that this programme offers." A Pathways participant said: "I have really enjoyed the first year of Pathways. I was interested in the law before, but now I really want to study it at university and to enjoy a legal career. Although I have enjoyed all the activities, my favourite part of the programme was my placement – having the opportunity to experience a real life case was both exciting and enlightening. I am looking forward to the rest of the programme."